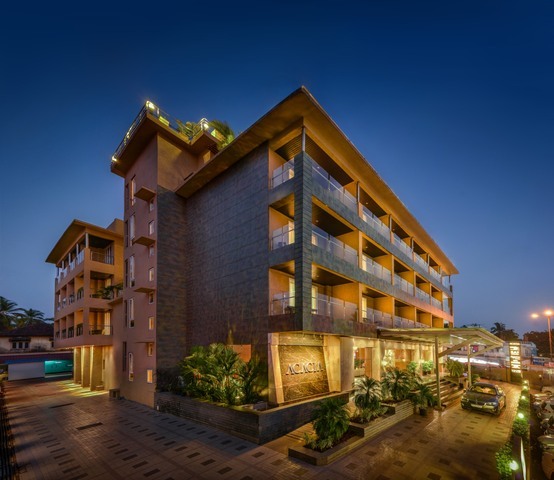 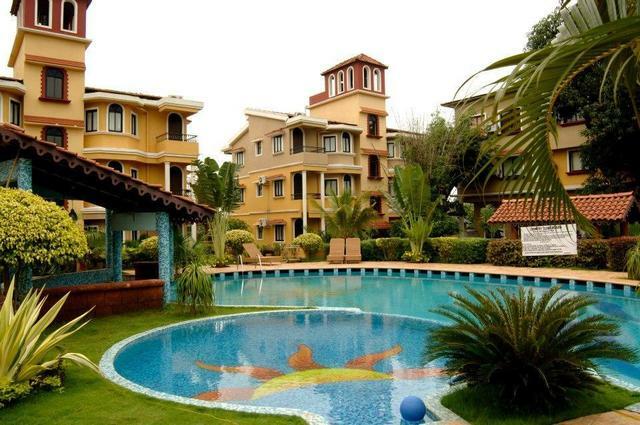 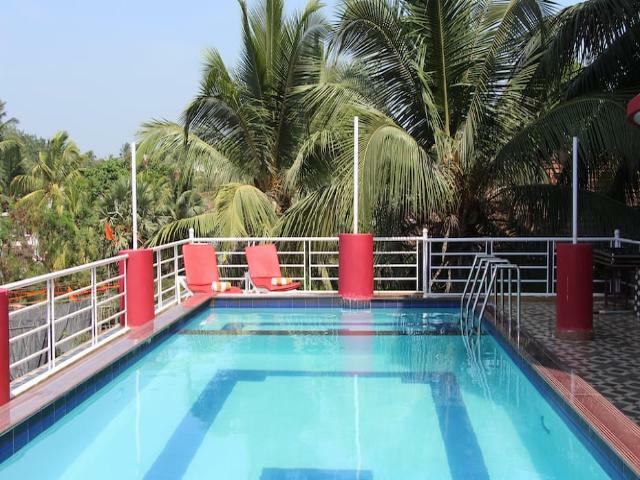 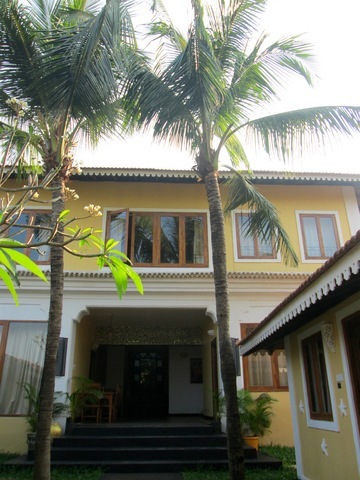 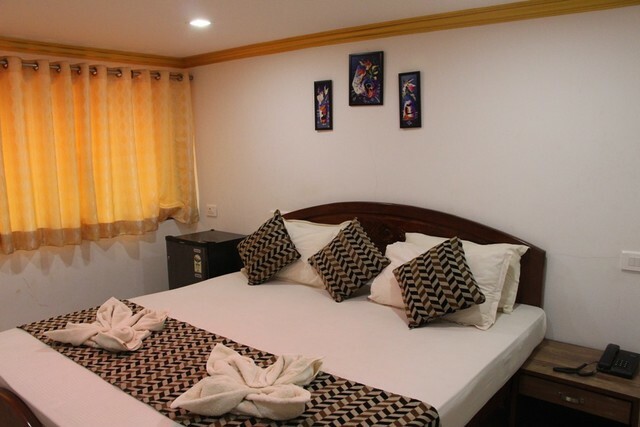 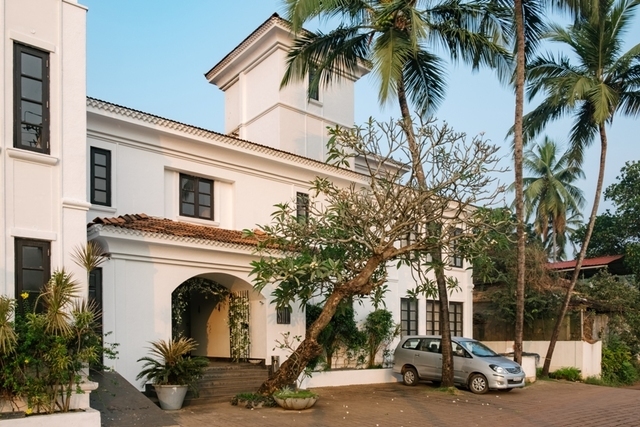 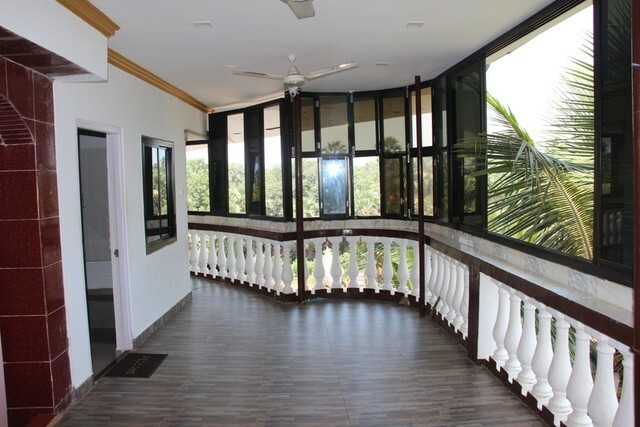 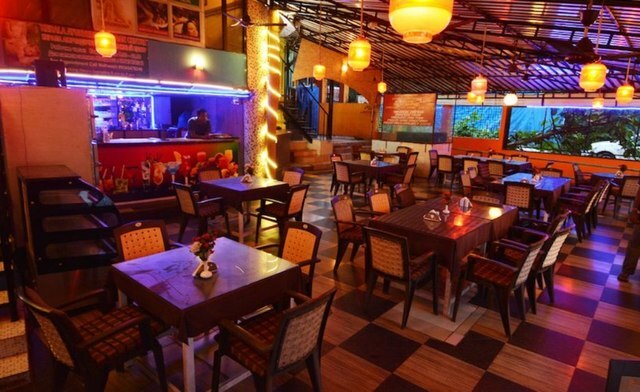 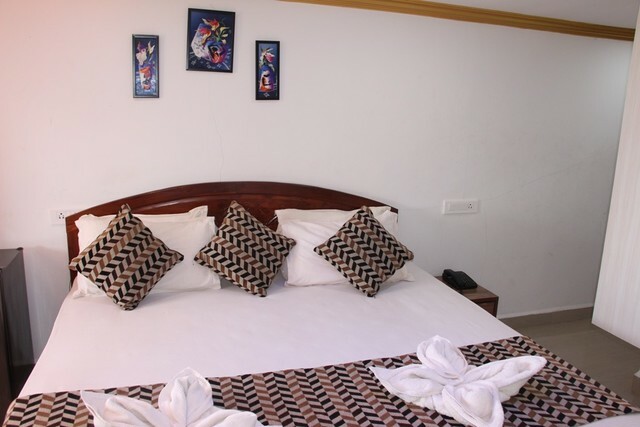 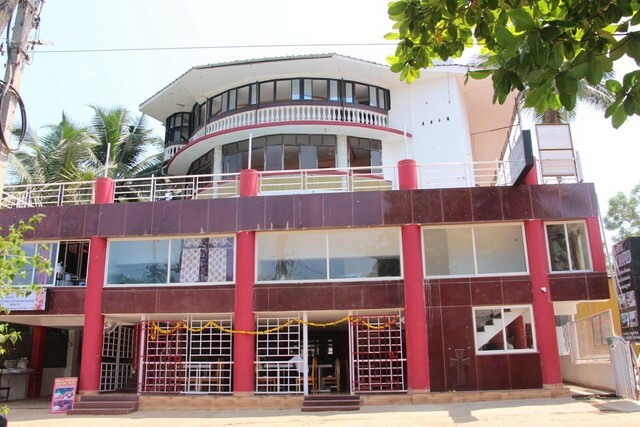 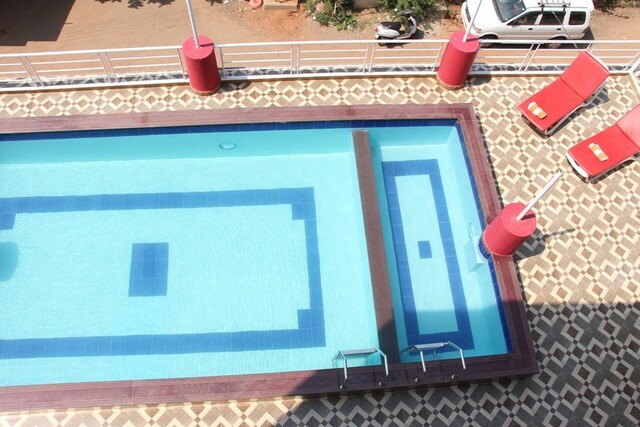 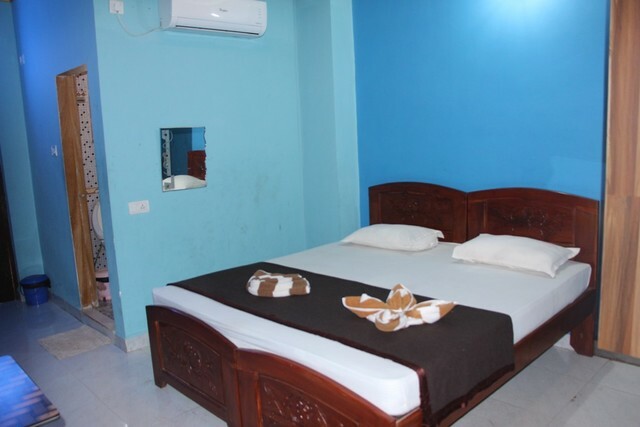 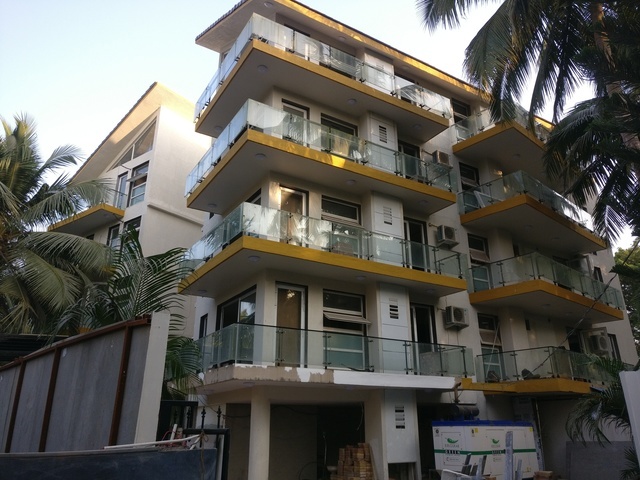 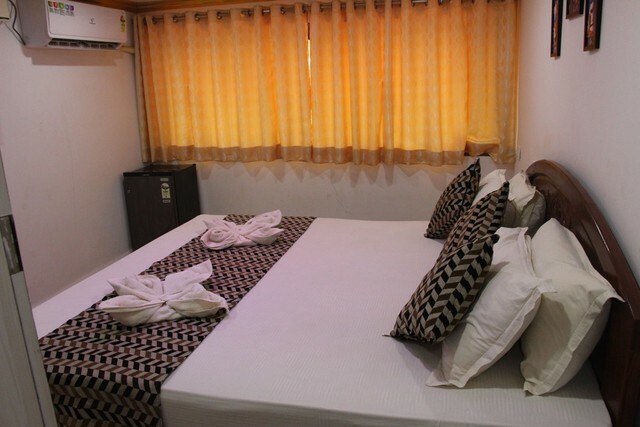 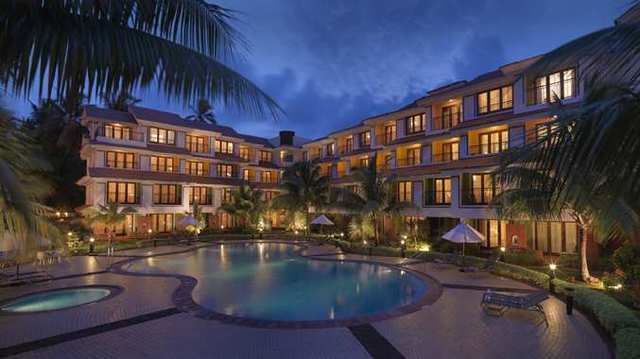 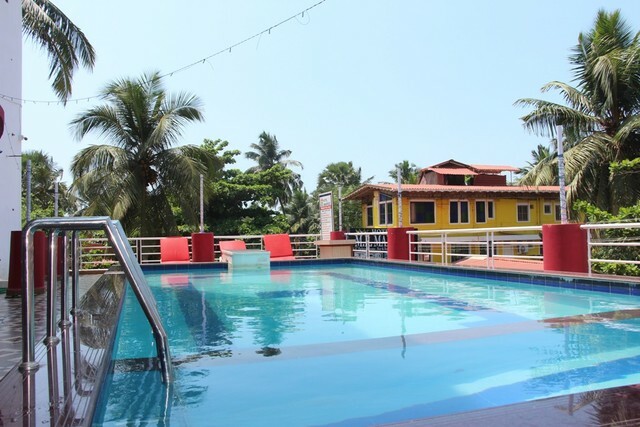 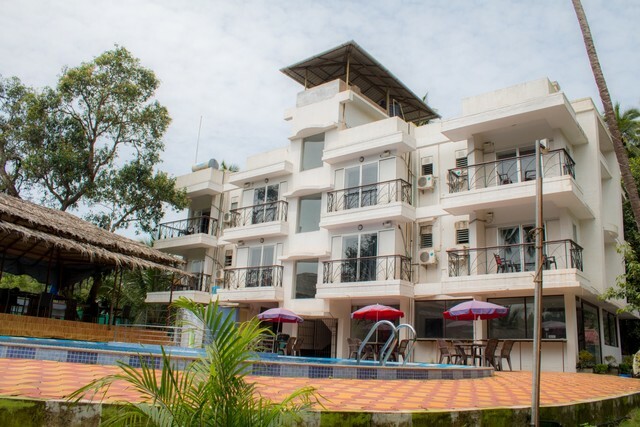 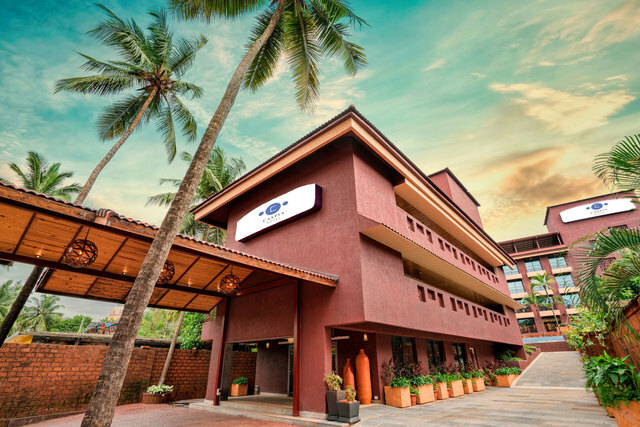 Set in an ideal location near the popular Calangute beach, Hotel MR Manfred is one of the 2-star hotels in Goa. 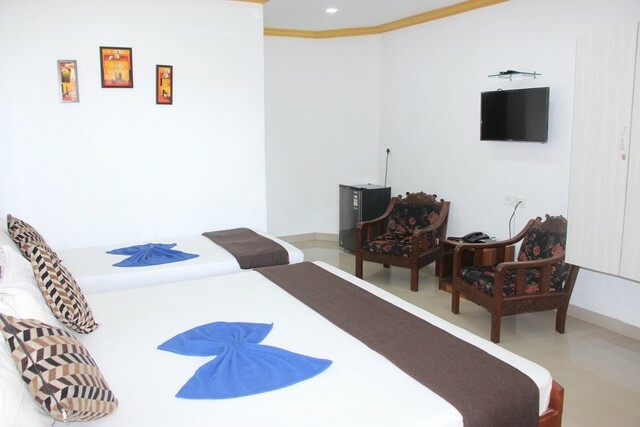 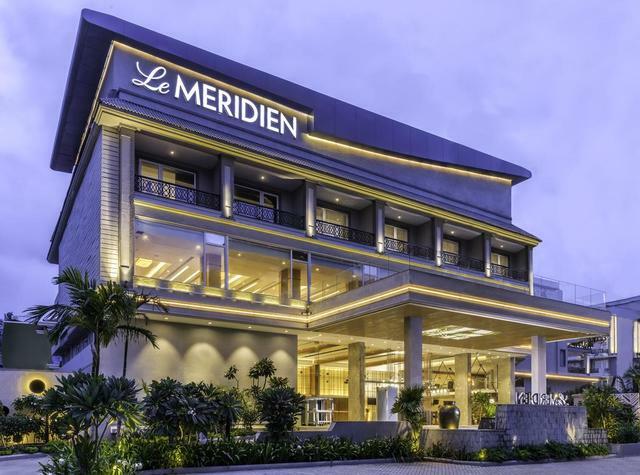 With 24 well-appointed rooms spread across 3 floors, the hotel takes care of the comfort & convenience of guests with all the basic facilities & amenities. 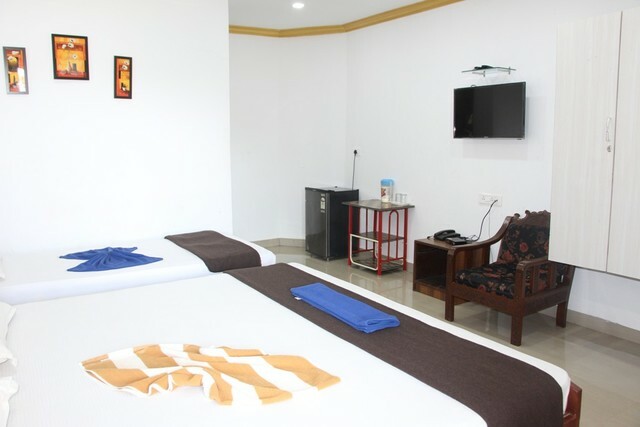 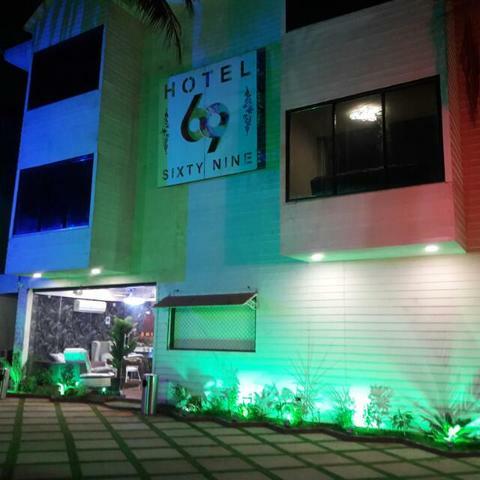 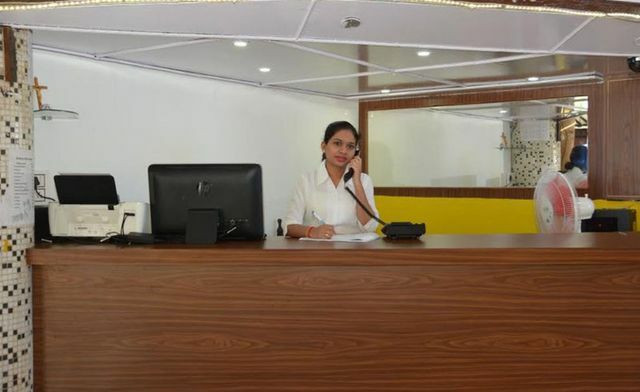 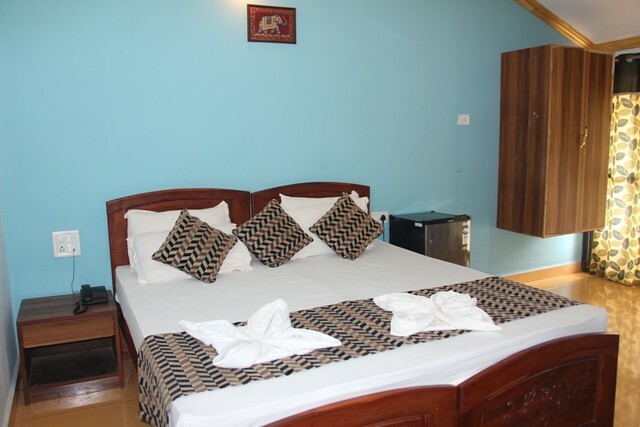 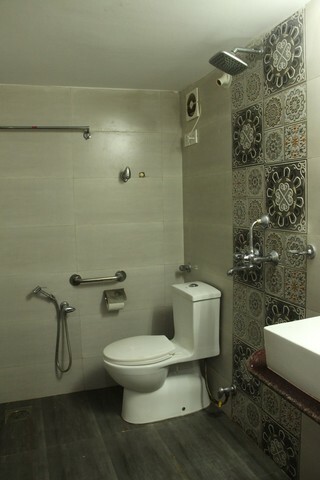 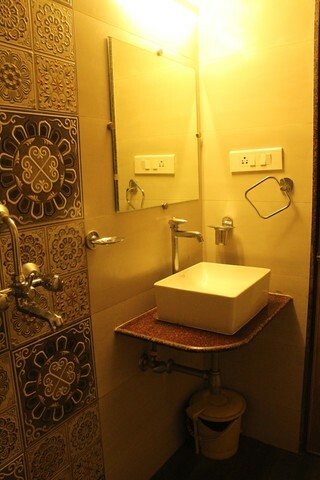 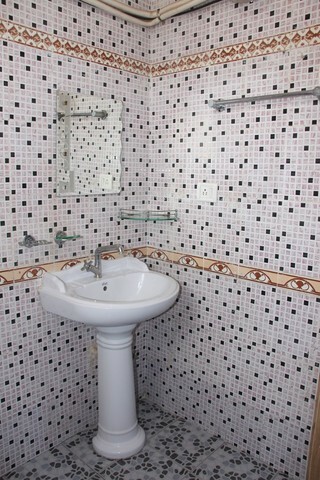 In addition to telephone, desk, television, attached bathroom, air-conditioning, free Wi-Fi, and an in-room refrigerator, the hotel also offers additional amenities like an on-site outdoor swimming pool, a restaurant serving multi-cuisine dishes, an in-house beauty parlour, and an Ayurvedic spa for relaxation and recreation of guests. 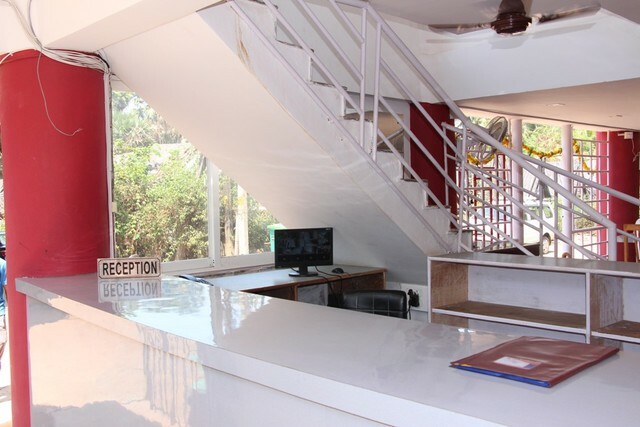 Moreover, the travel desk service assists visitors in exploring popular sightseeing places in Goa.